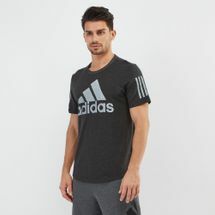 From high-performing sports clothing in sleek cuts and plush fabrics, to a wide range of t-shirts and tops to suit your everyday needs, we have an extremely fashionable range of graphic t-shirts for both men and women. 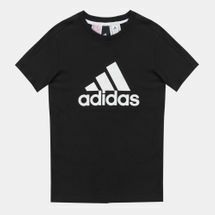 Find everything you need and more at the Sun & Sand Sports online store and browse through the latest arrivals and shop with us today. 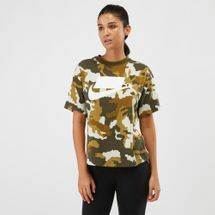 A vintage-inspired trend that’s now on the rise, the graphic tee is a prime example of trends that last forever. 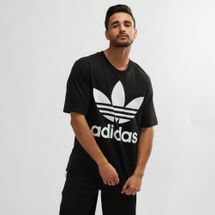 We make sure that we stay updated with the latest updates and fashion and provide a huge selection of graphic t-shirts from both upcoming and established sports-luxe brands to suit your mood and needs. Your shopping experience with us is sure to be seamless and comfortable. 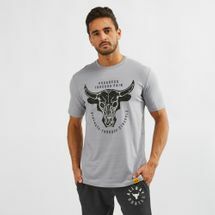 Enhance your performance inside and outside the gym and update your lifestyle with our selection of cutting-edge graphic tees. Our selection offers various sizes, fabrics and technologies to suit your activity levels. 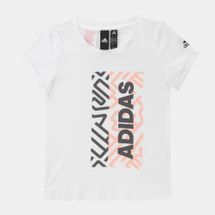 Totally collectible, our graphic t-shirts are full of artistic details and typography featuring a mix of art, music, sports and culture to help you make a stellar wardrobe upgrade. 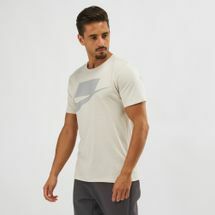 Incorporate your sportier style within your lifestyle and shop our collection of statement-making graphic t-shirts. 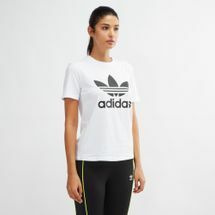 Style them with sweatpants, joggers or shorts as you make your way to the gym and after your workout. 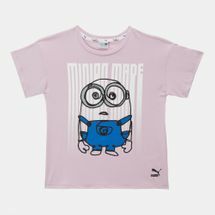 A trend worth investing in, a graphic t-shirt is sure to be a longtime wardrobe staple with loudly stamped bold phrases and visuals. 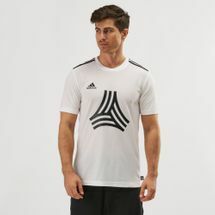 Sun & Sand Sports strives to offer a wide collection of trendy designs for both men and women and our collection of graphic tees is sure to grab your attention. 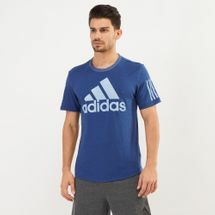 Take your picks only at the Sun & Sand Sports online store get your favourite t-shirts delivered straight to your doorstep in Kuwait City or anywhere in Kuwait.